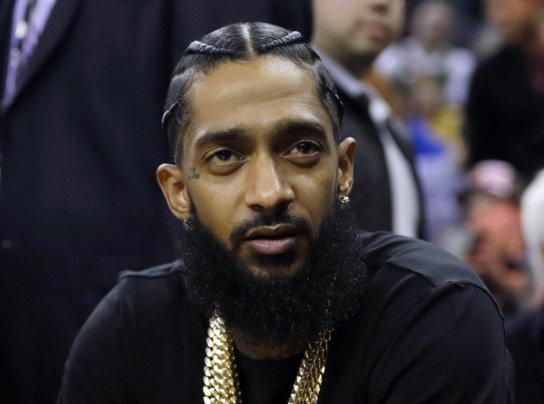 Rapper Nipsey Hussle has been buried at a Los Angeles cemetery that is the final resting place of numerous celebrities. 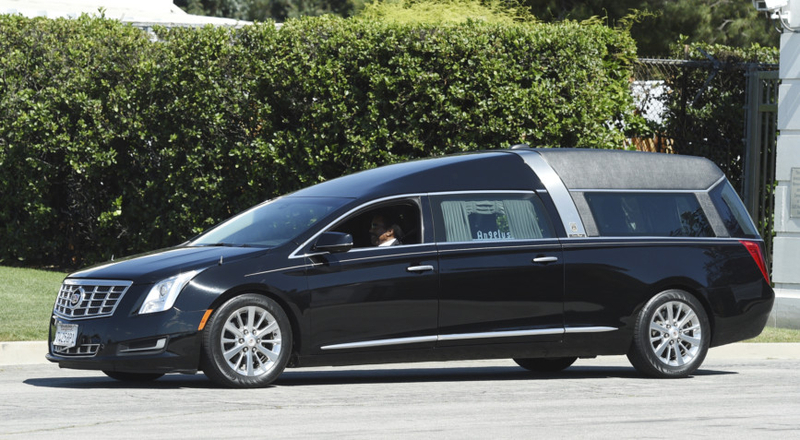 Hussle’s family was seen at the Forest Lawn-Hollywood Hills cemetery for the private burial on Friday afternoon. Forest Lawn is the final resting place of Carrie Fisher, Debbie Reynolds, Bette Davis and many other Hollywood luminaries. The service was held a day after a public memorial at Los Angeles’ Staples Center drew thousands of mourners. 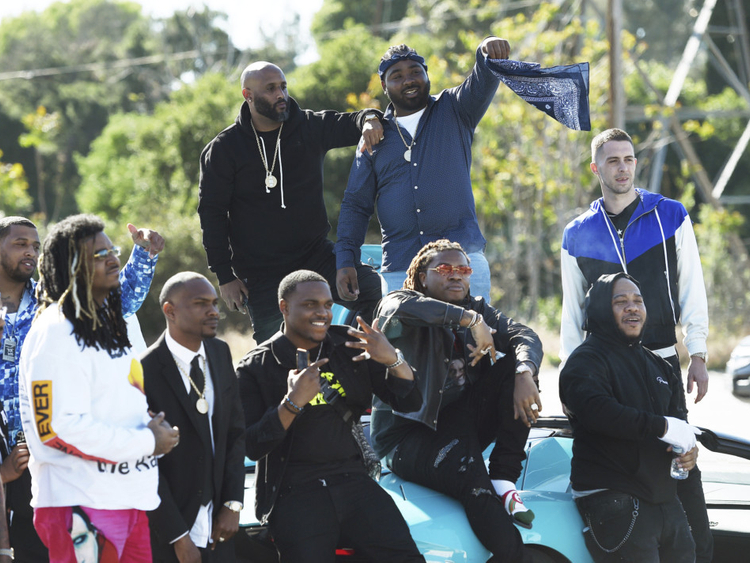 Hussle’s casket then embarked on a 40km procession through the streets of Los Angeles that brought tens of thousands more people out to pay their respects. The 33-year-old was gunned down March 31 outside his The Marathon clothing store. 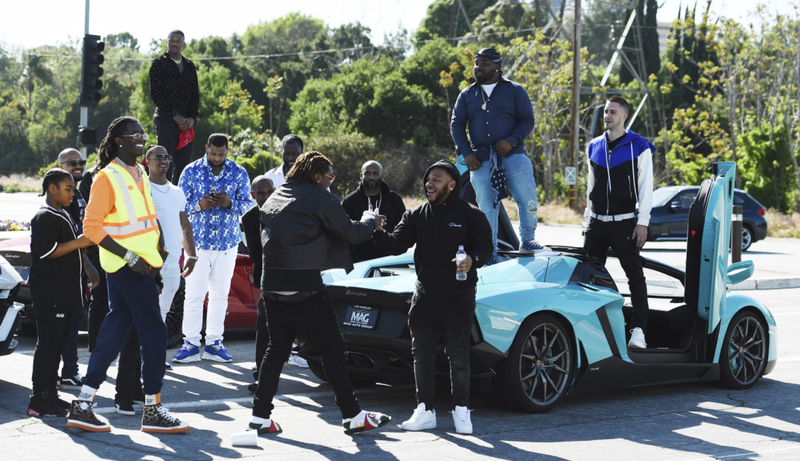 Meanwhile, a Los Angeles intersection will now be known as Nipsey Hussle Square. The City Council voted unanimously to name the intersection of Crenshaw Boulevard and Slauson Avenue after the slain rapper. Hussle grew up in the neighbourhood and opened his clothing store, The Marathon, on that intersection, hoping it would become a hub of community rebuilding. It’s also the intersection where he was fatally shot outside the store.